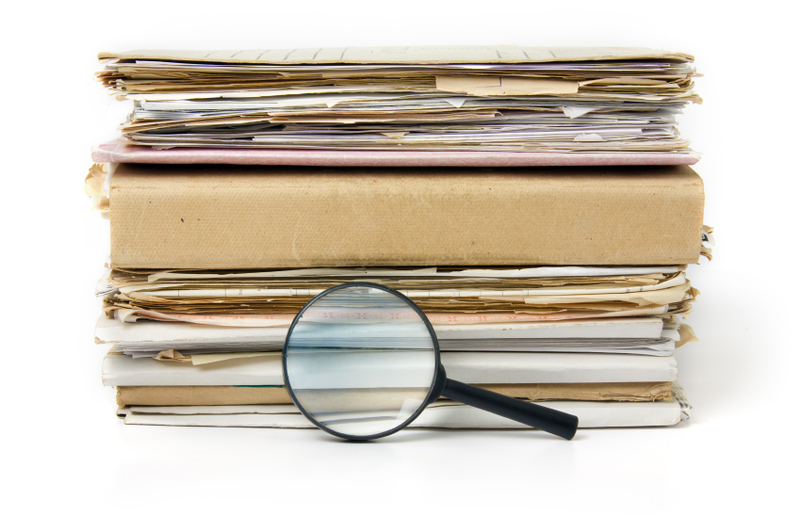 Typically financial institutions will require a reliance letter from an Engineer in situations where an environmental report has been prepared for an entity other than the Purchaser. The letter must come from the Environmental Engineer and state that the financial institution can rely on the contents of the subject report. Here is another example where a reliance letters is important. We often recommend when representing a Seller who is listing their commercial real estate for sale, to secure inspection reports from reputable engineers and tradespeople prior to going to the market. This can reduce the due diligence period a Buyer will require to close a sale. If an Engineer was engaged by the Seller to inspect and prepare a structural report, the Buyer must obtain a reliance letter from that Engineer in order to rely on its contents. Be aware that they have the right to decline providing that letter. If they do provide it they may charge a fee for the preparation and additional liability that they incur. If a reliance letter is not obtained and the Buyer later discovers inherent structural defects (I have seen it happen in a transaction where there were hundreds of thousands of dollars of hidden structural deficiencies) that were not revealed in the report, it may be difficult to legally hold the Engineer accountable for any negligence. The name of this report can vary depending on the city or municipality. The City of Saskatoon refers to it as a Property information disclosure (P.I.D.). In our city we simply attend to the Planning Dept, put in a request for a P.I.D. for a specific commercial property. The fee is $50.00 fee and the City can typically provide the report within a couple of days. It will bring to light any unresolved building code or bylaw issues. Issues that could, if left undiscovered until either just before closing or after possession, add considerable cost to mitigate. In some cases it can delay the closing process. This search is of no benefit if there are no improvements on the land. This is an obvious one but needs to be discussed. Prior to closing the Purchaser’s Solicitor and, if applicable, Mortgagor will review the land title(s). In some instances this can be too late. We make it a practice to pull title when we list a property or early in the sale process if we are representing a Buyer. I have discovered ownership which is different than has been represented to me, old caveats that significantly restrict the use of the lands and financial instruments which exceed the market value of the property. Once again, timing of that title review is the important thing to remember. Before investing time and money pursuing a property, make absolutely certain you actually know what you are buying. Anything that you’ve encountered that you think should be on this list?